Your wedding ceremony has finally ended. And, so has the reception. After many months of planning your spectacular affair, the special day has been executed successfully. And, now it’s time to enjoy one of the affordable honeymoon destinations you chose for your private nuptial celebration. By a stroke of luck, you finally fit into that wedding dress that you worked so hard to get into for months. (Sigh of relief!) You got all dolled up and marched down the aisle to the love of your life, where you both exchanged “I do’s,” then got lost in that deep, enchanting kiss, at the request of the minister or officiant. Afterwards, you proceeded to your reception where you had great food, a beautiful, customized wedding cake, fabulous entertainment and joined your guests in doing the Cha Cha, electric slide, the Hustle or whatever gets you groovy. At the end, you and your new spouse finally thanked your guests for the love and support shown to you and bid them farewell. The wedding day is officially over. It’s now time to go home… because you cannot afford the honeymoon of your dreams. Right? Wrong! You still head to your honeymoon because you were lucky enough to find affordable honeymoon destinations to choose from!!! Today, many brides forego a honeymoon simply because traditionally, they are portrayed to be an extravaganza with ridiculous price tags attached. Well dearest, fear not! Newlyweds can enjoy honeymoon destinations without breaking the bank or selling a kidney for that matter. Even if you go local instead of a destination wedding, you can still plan a romantic honeymoon far from home. Below is a list of seven affordable honeymoon destinations running below $3,000 for five nights. That way, you won’t have to compromise your budget for romance and adventure after your wedding day. A Bahamas honeymoon bonus is that you and your partner will enjoy warm weather conditions, despite the time of year as well as explore some exotic features and attractions. What do you know about Aruba? Not much? Well having your honeymoon in one of the ABC islands is the perfect opportunity to enjoy this beautiful island paradise and explore its many facets. In Aruba, there are many honeymoon amenities to make your romantic getaway a memorable one. 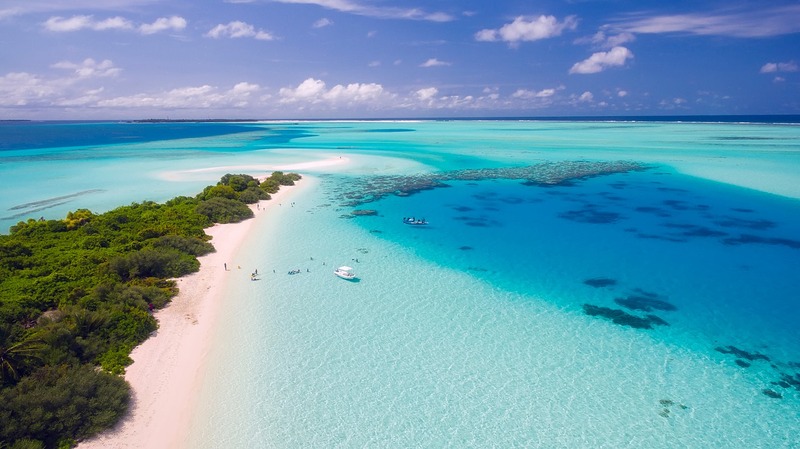 Beautiful beaches and access to warm weather are but two reasons why this destination is among the top most affordable honeymoon locations. 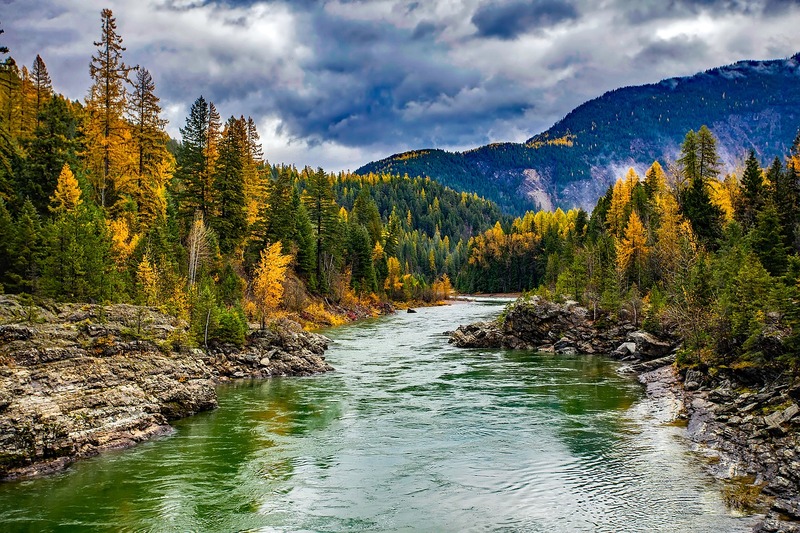 If you and your beloved are the nature-loving, adventurous junkies, who want to honeymoon in the United States, Montana is an undermarketed location. Not everyone is into beaches and ocean fronts for their honeymoon adventures. This destination truly allows you not only to bond with your new spouse, but also become one with nature, meditate and reorganize your thoughts for the new journey that you will now embark on. When weddings are hosted in Mexico, they can be truly beautiful. 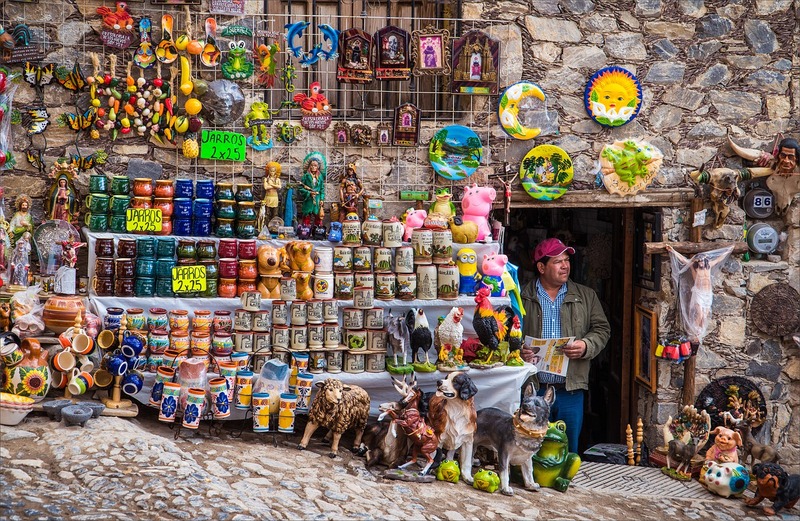 A honeymoon in Mexico, however, can both be romantic and quite the North American adventure. Tulum’s Freedom Paradise in Mexico might not be one of the grand, luxurious hotels, but its colonial architecture gives it a rustic, yet romantic appeal. Its beaches are washed by the Caribbean Sea, allowing guests to swim in warm waters and participate in various water activities. 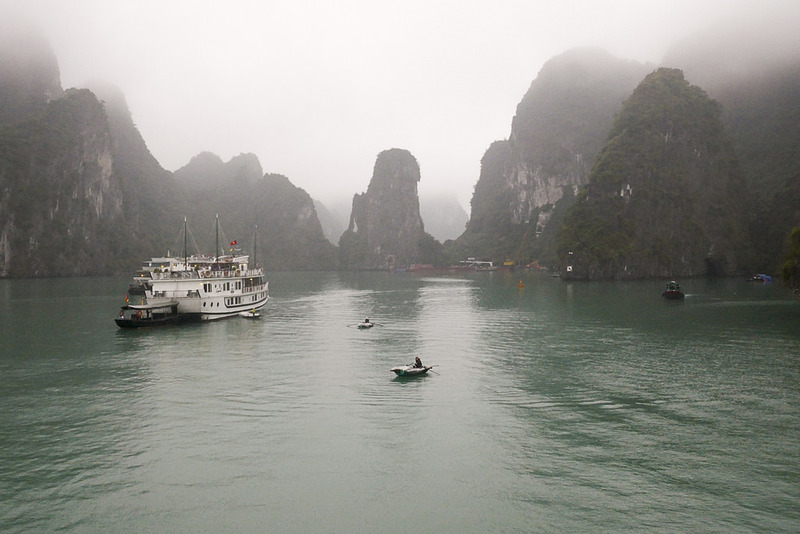 If you like to travel abroad and like to experience other culture, especially those in American history, Vietnam is perfect for your honeymoon destination. Here, the cost of living for an American traveler is very affordable. On average, you and your spouse will spend $10 per person on a daily basis, enjoying the street foods that are incredibly delicious. A honeymoon in this part of the world is more about the adventure and exploring the heritage and cultural exchange between the western and non-western societies. This is an history-enriched destination for your affordable honeymoon. 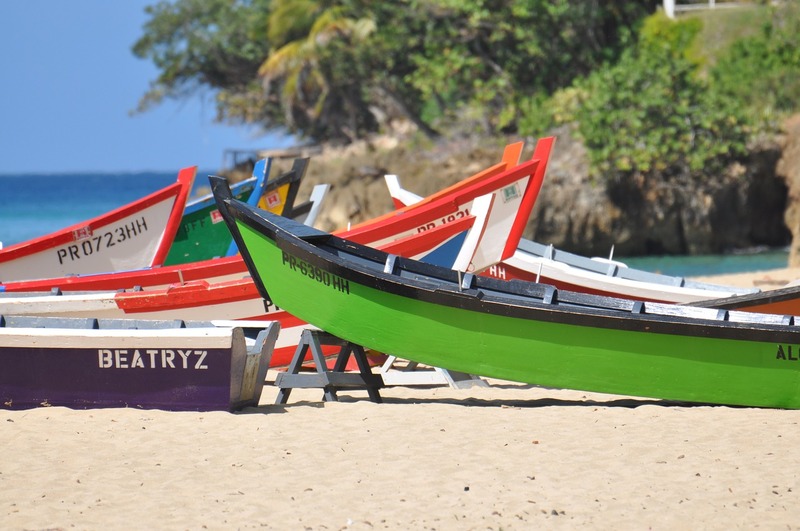 Puerto Rico offers a great blend of history, scenic sites and budget-friendly accommodations. Its amenities cater to honeymooners who are looking for this combination in the right proportions. A romantic kayaking adventure at night reveals glowing planktons in Bioluminescent Bay. If honeymooners wish to be even more budget-conscious, you should take advantage of huge discounts available from May through to early December for your Puerto Rican honeymoon. Have you already picked out your wedding dress and wedding jewelry for you and your bridesmaids? 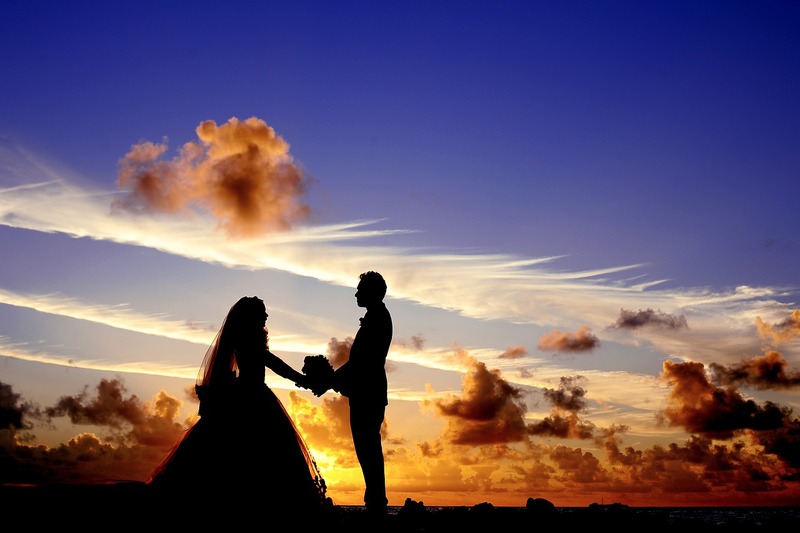 Are you planning a local or exotic wedding? What type of honeymoon destination have you dreamed of all your life? BIO: Latoya Taffe-Taylor holds a Bachelor of Science Degree in Human Resource Management and is a Virtual Assistant for Content Marketing Geek. When she’s not managing projects, Latoya enjoys just relaxing, spending time with her husband and kids, and blogging about fashion and trends for the Pearls of Wisdom by The Pearl Source.